HP Canada has settled a class-action lawsuit that alleged the company caused its printers to not work with specific non-HP branded ink. HP used a program called ‘Dynamic Security’ that kept its printers from working with some ink cartridges. 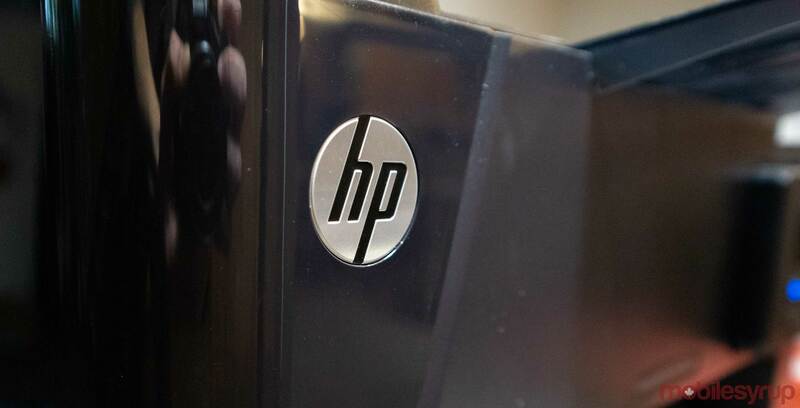 HP still maintains that it did nothing wrong, but is paying out $700,000 CAD to those part of the suit. “Class Members are included in the proposed Settlement if they are a Canadian resident and owned a Class Printer between March 1st, 2015 and December 31st, 2017,” reads the press release from HP. The printers included in the lawsuit are as follows. To receive compensation, users must have experienced a printer interruption while using non-HP ink between March 1st, 2015 and December 31st, 2017. Compensation can include things like a new printer, ink or other expenses occurred when the printer refused to work. That said, those who are part of the lawsuit must provide proof to support their claim. People part of the lawsuit can also submit a claim for an out of pocket expense without documentation if they lost time or money due to the printer. If the sum of all the applications doesn’t reach $700,000 CAD then each claim receives $50. If there are more than $700,000 in claims, the payout is adjusted accordingly, reads the press release. Users are only allowed to submit one claim per civic address unless they can provide multiple printer serial numbers. You can submit your claim online here. HP is accepting applications until June 28th, 2019. Users can also submit a claim via email, or snail mail at Nelson P.O. Box 20187 — 322 Rideau Street, Ottawa ON K1N 5Y5.